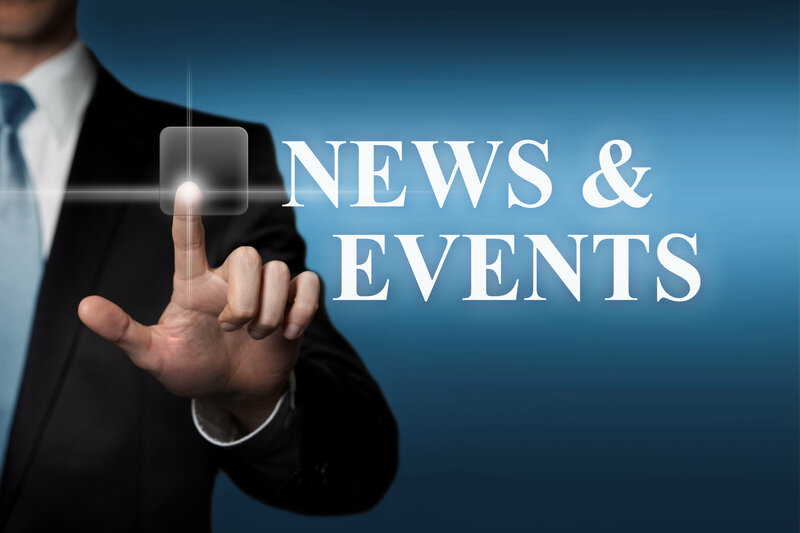 Corb7 International June 1, 2017 Newsletter | Corb7 International, Inc.
As reported by Beazley Breach Insights, Ransom ware attacks soar in 2016, and are projected to double again in 2017. Beazley was founded in 1986 and is listed on the London Stock Exchange under the symbol (BEZ.L). Beazley plc is the parent company of specialist insurance businesses with operations in Europe, the US, Asia, Middle East and Australia. Beazley manages six Lloyd’s of London syndicates. Ransom ware attacks handled by Beazley more than quadrupled in 2016, with nearly half of these attacks in the healthcare sector, and Beazley projects these attacks will double again in 2017. 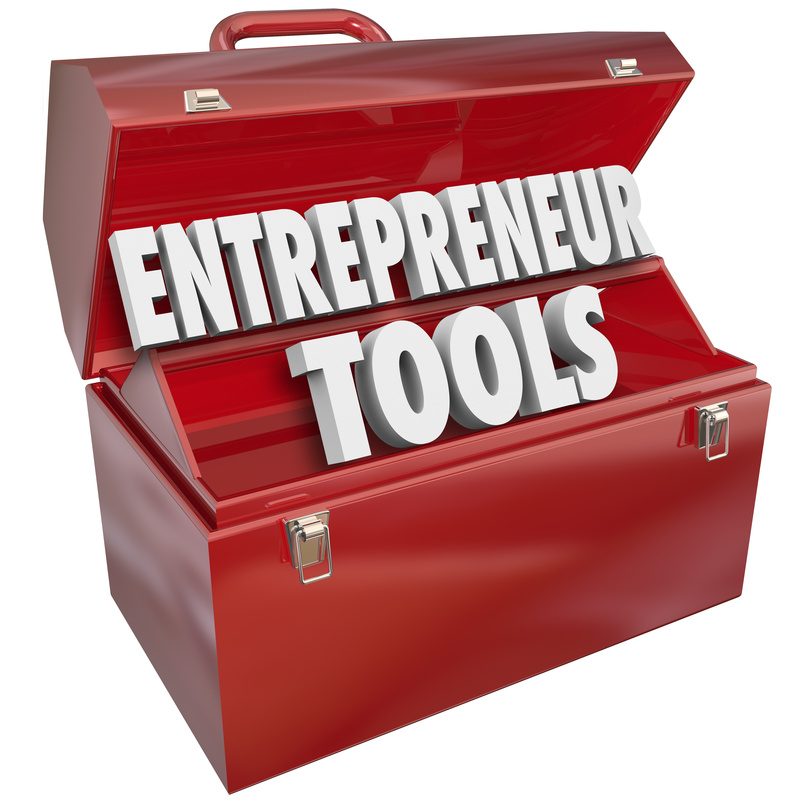 Whether you are retiring, buying a second home or starting anew life – this conference might help you make it happen. Sponsored by International Living Magazine you will discover if Costa Rica is the place for you. 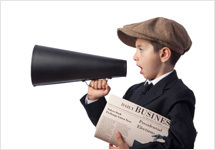 Here are a few of our thoughts about civil litigation in the United States supported by facts. Reaching epidemic proportions, statistics now show that US citizens have a one in four chance of being sued during their lifetime. This trend extends far beyond the United States, and successful individuals are being targeted in any number of jurisdictions. 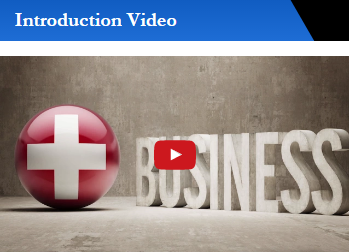 Business owners and professionals are the most likely to be sued; moreover, included in that grouping are physicians, plastic surgeons, stockbrokers, law enforcement officials and real estate developers. In addition, governing rules of civil procedures have been liberalized; consequentially, legislators have made the process of taking legal action much easier than ever before. Results can be devastating, and products such as liability insurance are rarely enough to cover all eventualities. 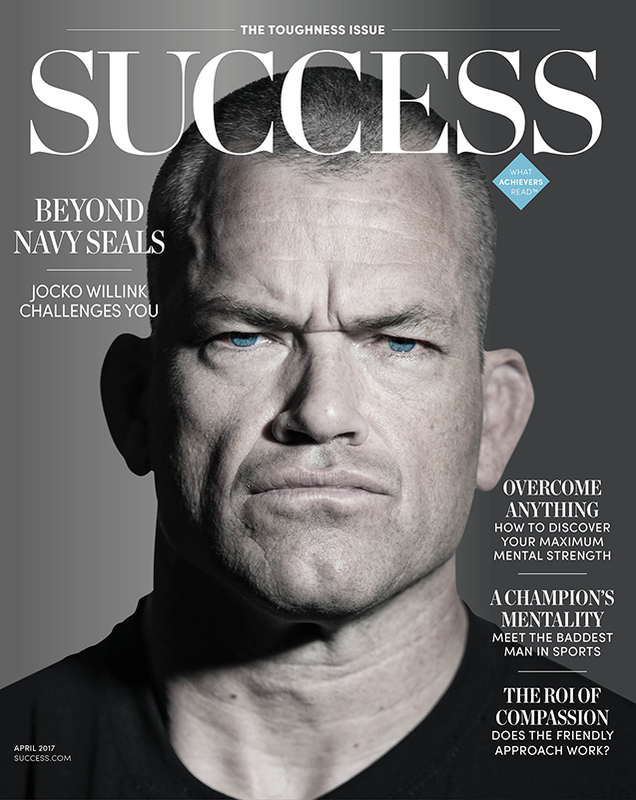 John “Jocko” Willink is an American podcaster, author and retired United States Navy SEAL. He received the Silver Star and Bronze Star for his service in the Iraq War. 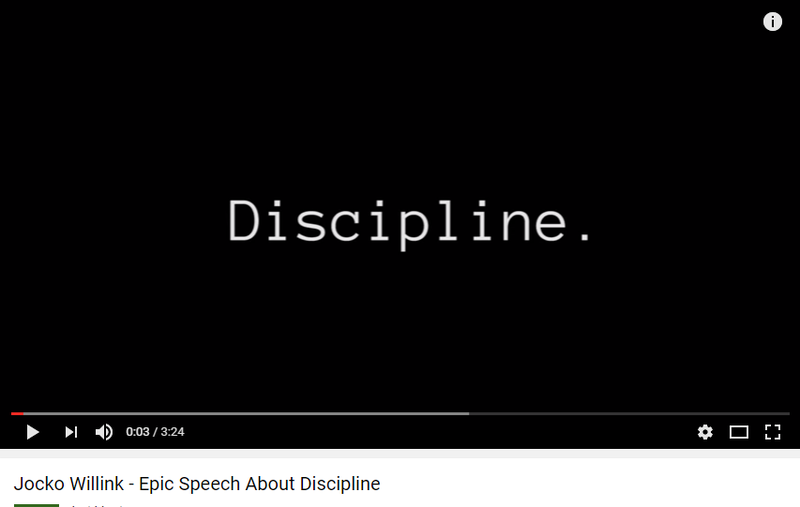 Below we offer a three minute video from him on how he defines discipline. The Cook Islands is a nation in the South Pacific, with political links to New Zealand. Its 15 islands are scattered over a vast area. The largest island, Rarotonga, is home to rugged mountains and Avarua, the national capital. 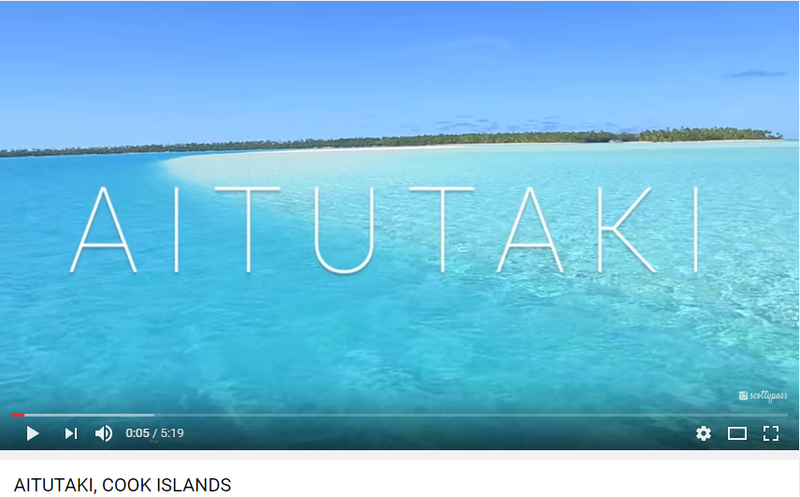 To the north, Aitutaki Island has a vast lagoon encircled by coral reefs and small, sandy islets. The country is renowned for its many snorkeling and scuba-diving sites. 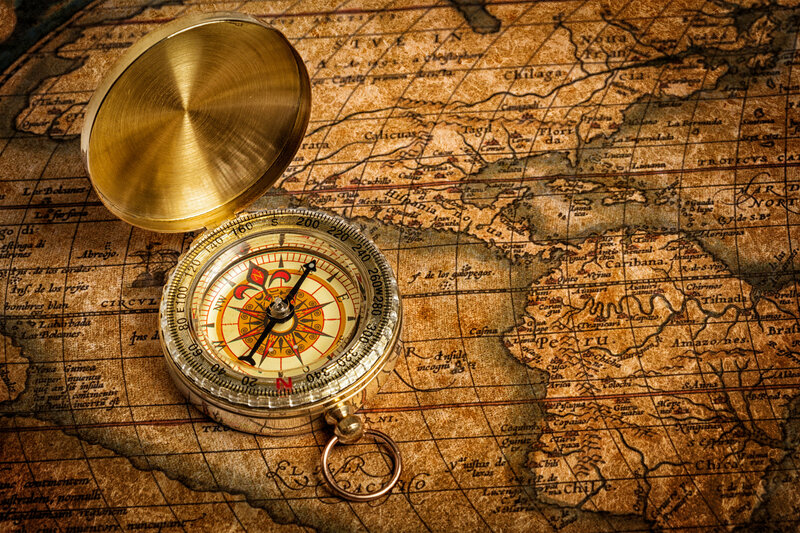 It is also known worldwide for its asset protection legislation. 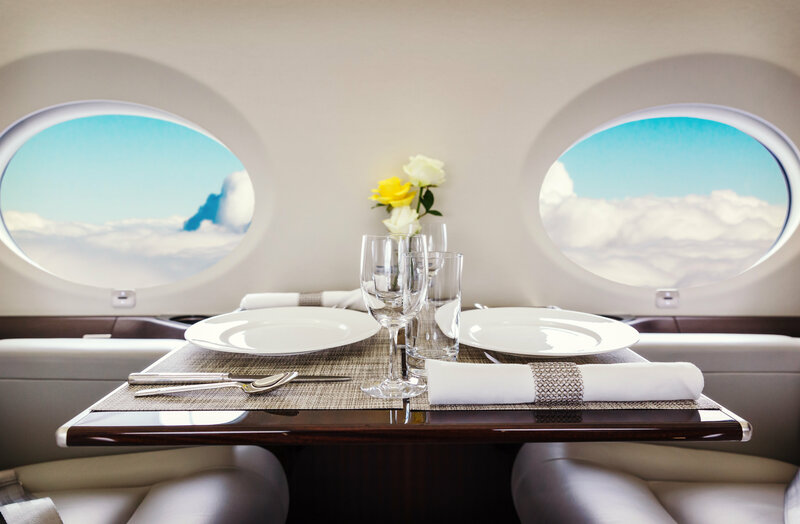 Additional Notes: Passed legislation in the early 1980s that allows for a high degree of flexibility, simplicity and administrative ease for offshore sector. 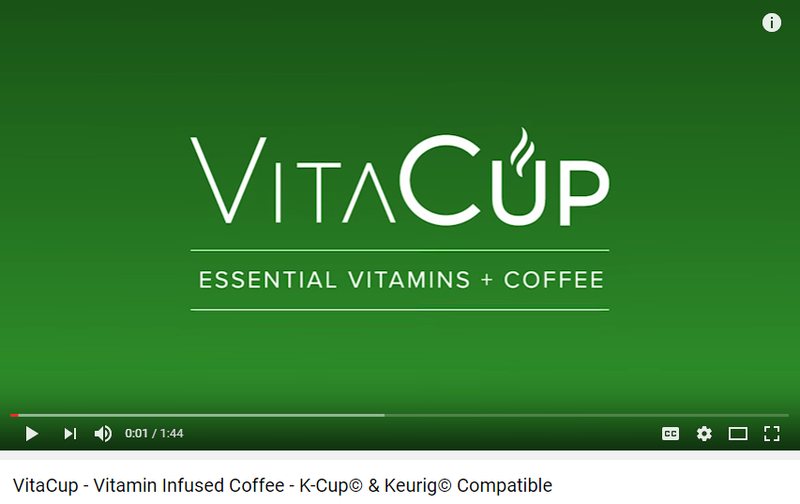 VitaCup, a new company offering single-serving, K-Cup®-style coffee and tea pods infused with essential vitamins, today launched with three flavorful blends: French Roast, French Vanilla and Green Tea. 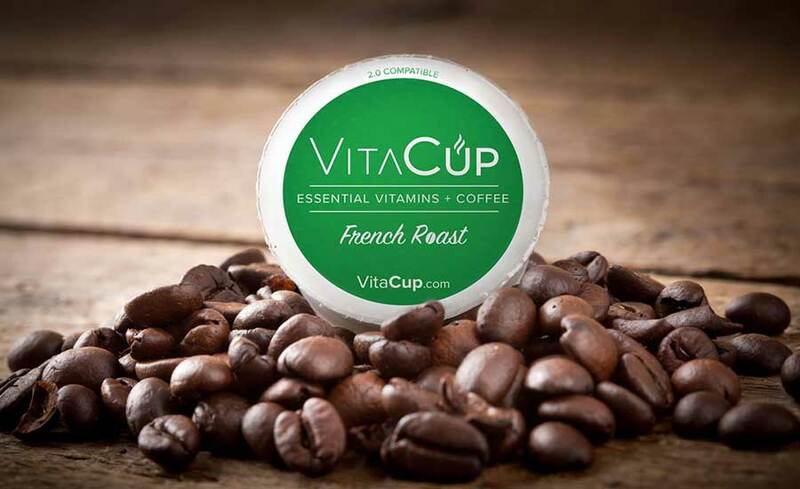 The brand maximizes the benefits of coffee and tea by incorporating vitamins that are critical to peak body function, and help to combat fatigue, boost immunity, and speed up the metabolism. 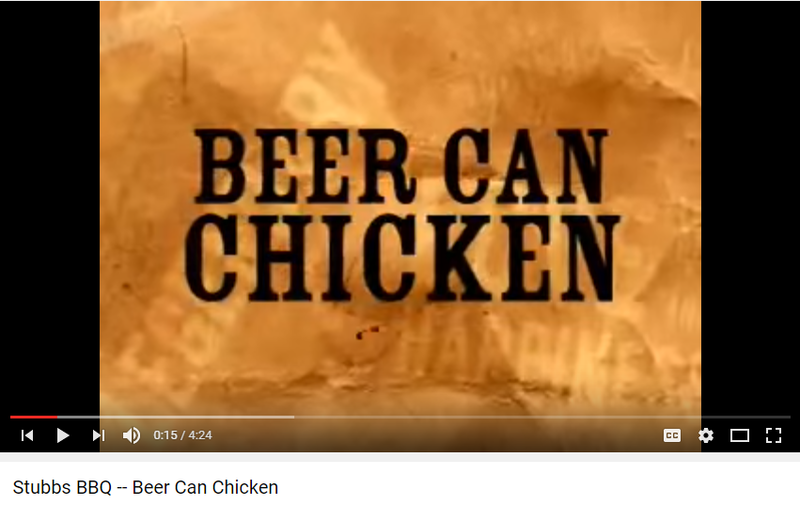 Spring is here and with it comes BBQ season for most of the nation. After the harsh winter that slammed the East Coast, it is most welcome. One of our favorite products to use for the grill this time of year comes from Stubb’s Legendary Kitchen, Inc. You probably have seen their marinade in your local grocery store but did you know their story? Christopher B. Stubblefield, Sr. was born in 1931 in Texas as one of 12 children. 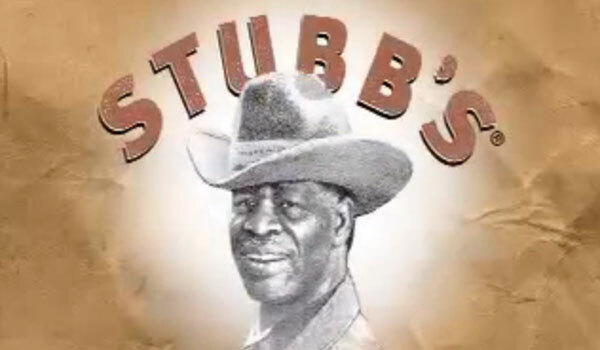 “Stubb” became known for his barbecue sauces, rubs and marinades after opening his first restaurant in Lubbock, Texas in 1968. He later moved his business to Austin where it stands today having survived his passing in 1995. We highly recommend their steak rub but all of their products are high quality! 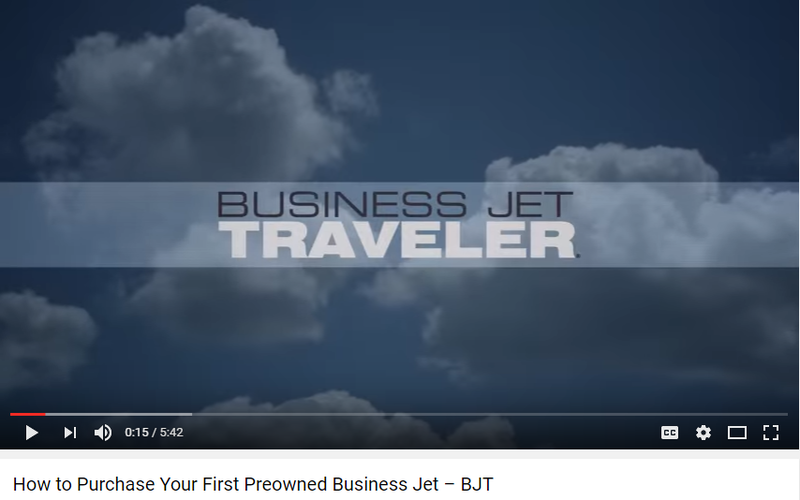 Prices have been coming down on pre-owned jets, so perhaps now it may be worth investing in your own aircraft.